This year marks the 20th anniversary of DT/Granthams Signs appearing in the Guinness Book of World Records following our installation, on the side of Blackpool Tower, of the world’s largest recorded sign. 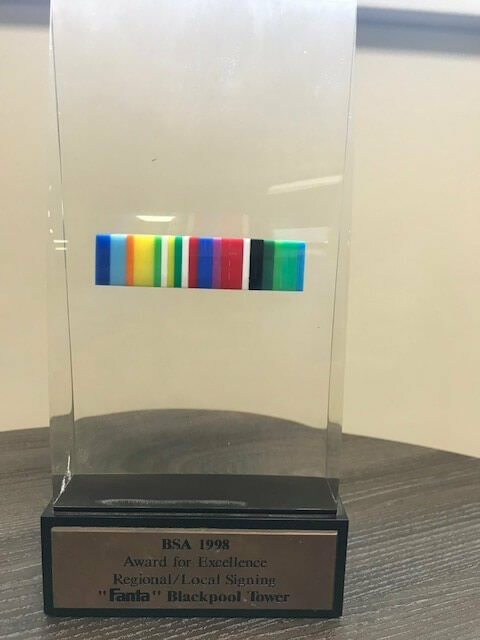 In 1998, the Fanta soft drinks brand, owned by the mighty Coca-Cola Company, wanted to make an impact in the UK following the re-alignment of a number of their brand images. In conjunction with the then owners First Leisure Corp PLC, DT/Granthams Signs were asked to design and install a high impact sign – no one could believe the final ‘high impact’ that the sign, at a height of 258ft, would have. 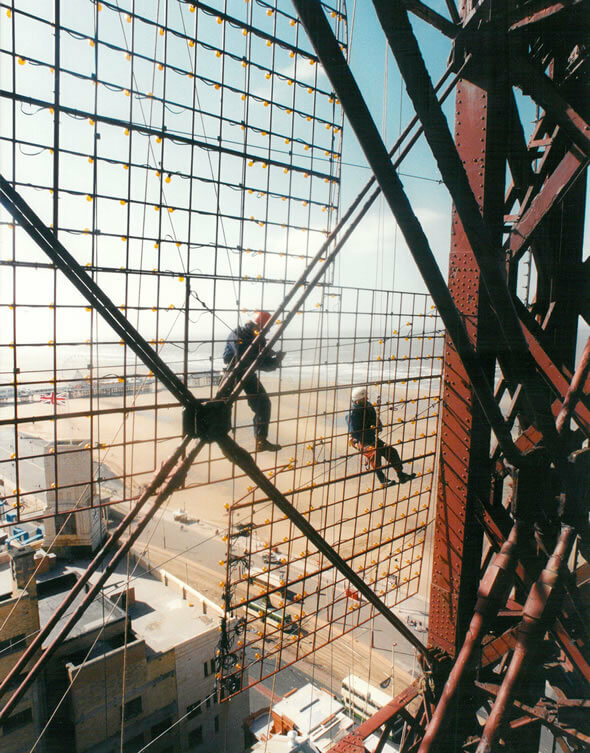 Using a large scale metal grid pattern and 25000 flashing cabochon lights the sign was installed (pic shows our fitters on site at 300+ feet in the air) on two sides of Blackpool Tower. 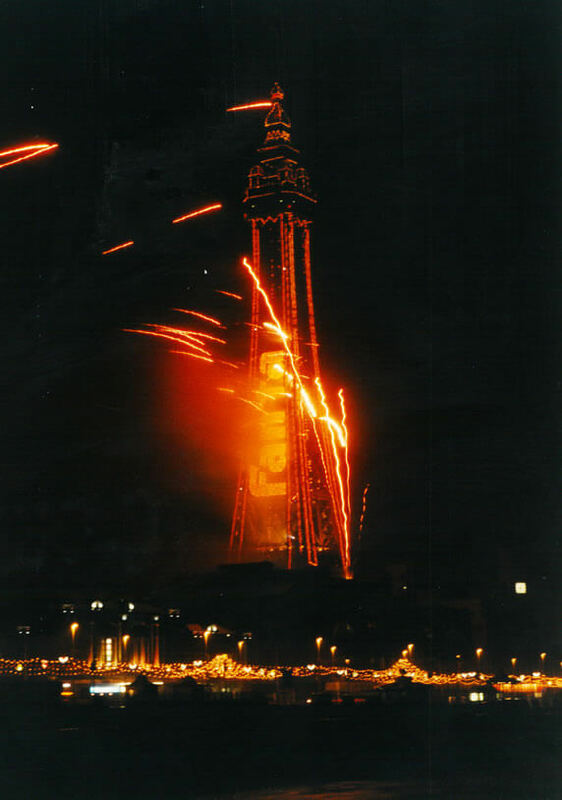 Visible as far away as Southport, the signs shone throughout the 1998 summer & illuminations season in Blackpool and were seen by over 12million visitors to the resort, together with many millions more as photo’s of these wonders, went across the world. These signs, because of their ingenuity, as well as sheer size, even won DT/Granthams Signs an ‘Award for Excellence’ from the British Sign Association.